Excellent work done by Jacob!!! He did his job during a snow day and he did it fast. The service was great! Thank you. One of their technicians, Miguel, came out in a snow storm when we needed their help on a Sunday. That was the first impressive customer service we received from 24H Garage Doors. When they realized they would have to come back a second time, the owner, Jacob, came and did the job himself since no other tech was available the night they promised us. Also very impressive to us.He provided fast service, cleaned up well and helped us very much with recommendations and options. We highly recommend them, they made us feel like a valued customer and we plan to use them again. Jacob did a good job at a good price. I would recommend him to anyone. Last year I hired Reliable Garage Doors, paid him more than half of the large amount of money he requested. He never did even half the work. 24H Garage Doors is great. Jakob did a great job getting my garage fixed in no time of all days on Sunday! I would recommend him to my friends. Quick and courteous service. Chris was responsive and very professional! I will definitely call on them again! 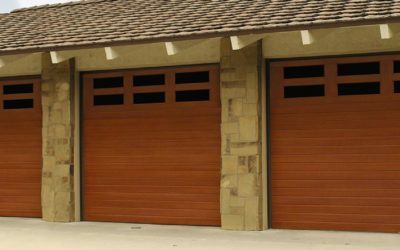 I am a property manager in NY and manage a warehouse that has 8 commercial garage doors. Many companies advertised online that they service commercial garage doors, but after calling they state they do not. Finally I came across 24H Garage Doors and they were able to get all 8 of my commercial garage doors up and running. The work scope ranged from a simple tune up to the replacement of a door closer. The work was done professionally and the owner, Jacob, is very knowledgeable. 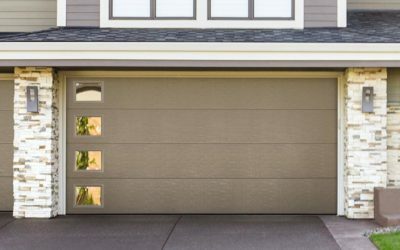 I would definitely recommend 24H Garage Doors for any commercial garage door repairs. INSTALLED ON SAME DAY, AFFORDABLE SERVICE! MADE CUSTOMER SERVICE A PRIORITY & PROVED THAT THEY BELIEVE IN CUSTOMER SATISFACTION. HIGHLY RECOMMEND! Great prices, staff and service. This business is top notch and reliable. They saved me thousands by catching a spring that was going bad. I’ll never use any other garage company again. Jacob and Josh were great to work with! They were affordable, efficient, fair, and delivered a great product and service. They beat other competitors prices and even offered more. We love our garage doors! They look amazing! We would definitely recommend their service! I had a cheap garage door that was falling apart. 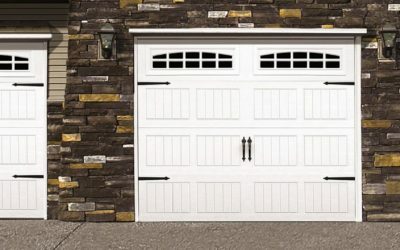 Called 24H Garage Doors in New Haven for estimate to repair or replace. They were very accommodating with meeting me after work. The technician Barry was great. He gave me my options with fixing or replacing. He did not push one way or another. I chose to replace. Barry ordered the door and again accommodated my work schedule by doing the install on a Sunday. Barry completed the job within 2 hours. He hauled away the old door and cleaned up after the work was done. I am very happy with the new door and the work performed by Barry. 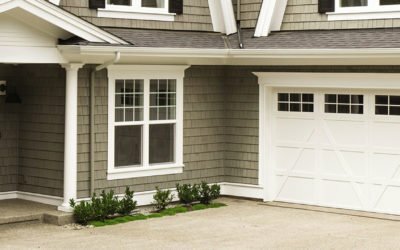 24H Garage Doors provides full service, on-the-spot garage door installation, repair, and maintenance throughout the Connecticut State.